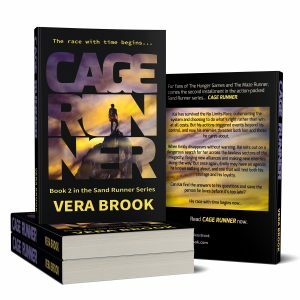 For fans of The Hunger Games and The Maze Runner, comes the second installment in the action-packed Sand Runner series… CAGE RUNNER. Kai has survived the No Limits Race, outsmarting the system and choosing to do what’s right rather than win at all costs. But his actions triggered events beyond his control, and now his enemies threaten both him and those he cares about. When Emily disappears without warning, Kai sets out on a dangerous search for her across the lawless sectors of the megacity, forging new alliances and making new enemies along the way. But once again, Emily may have an agenda he knows nothing about, and one that will test both his courage and his loyalty. Can Kai find the answers to his questions and save the person he loves before it’s too late? Read CAGE RUNNER to find out. 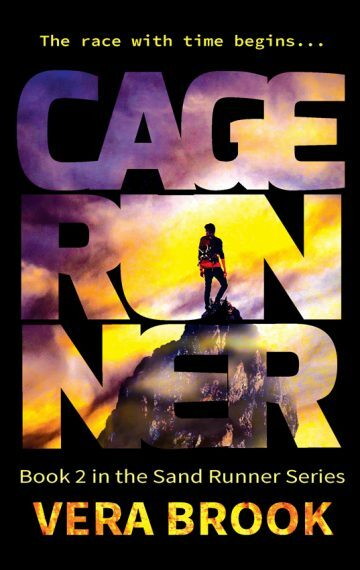 Download a free preview and read the first chapter of Cage Runner today!